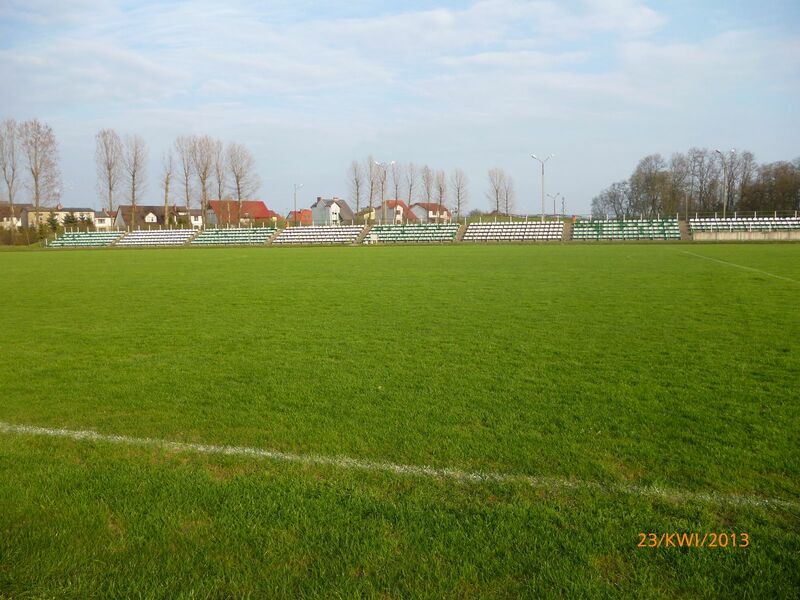 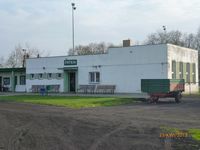 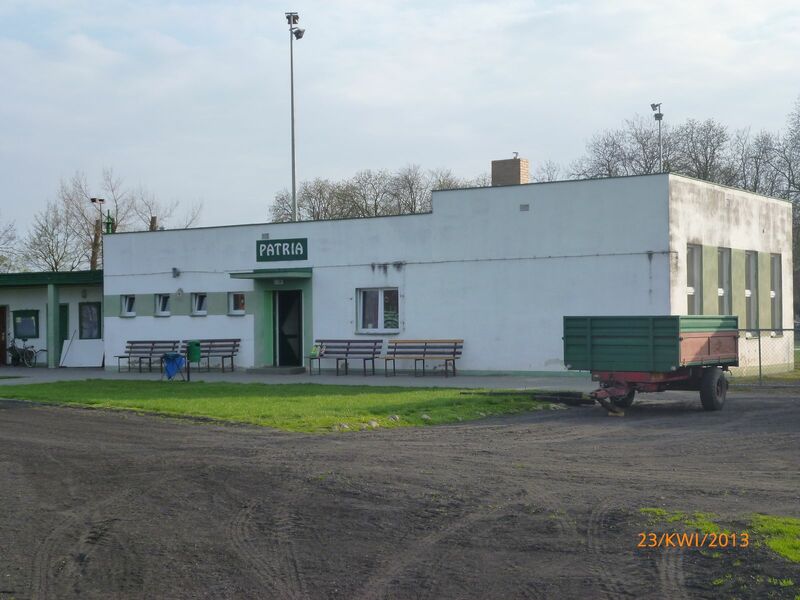 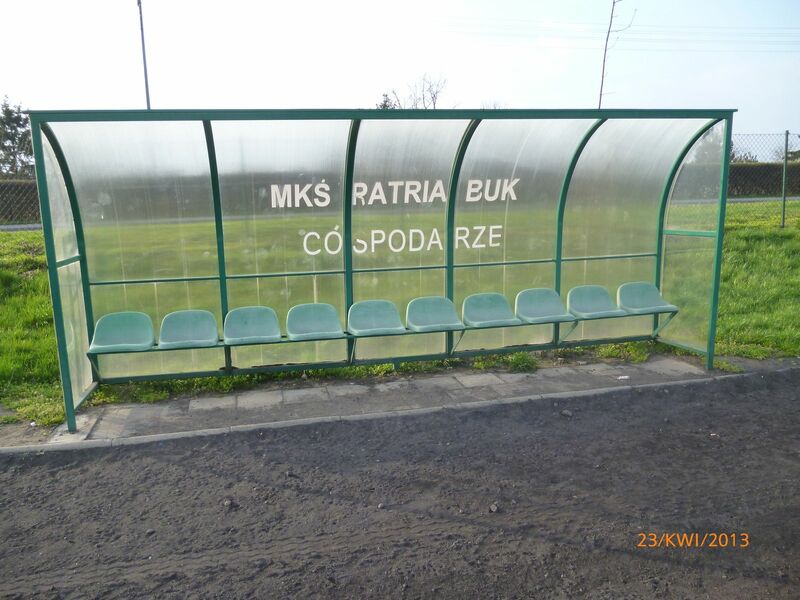 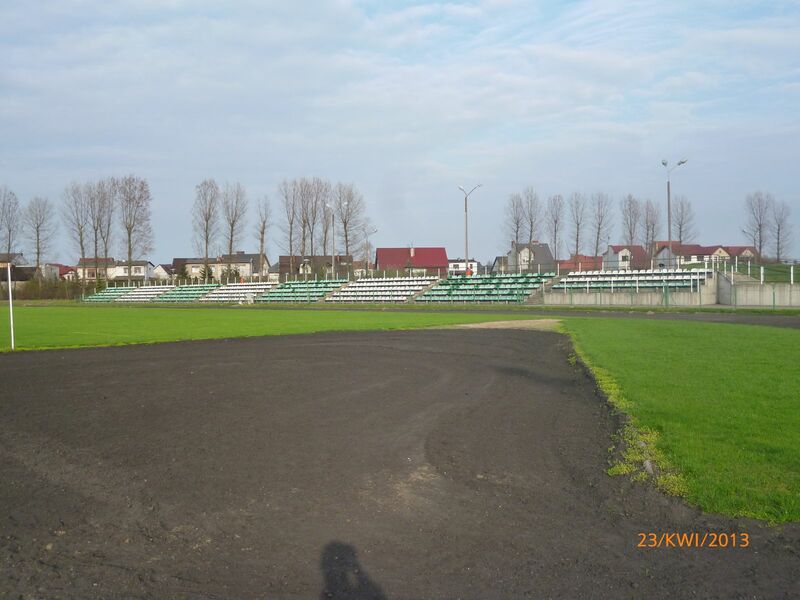 The stadium was built in 1947 as Town of Buk was recovering after WWII and local club Patria was reestablished. 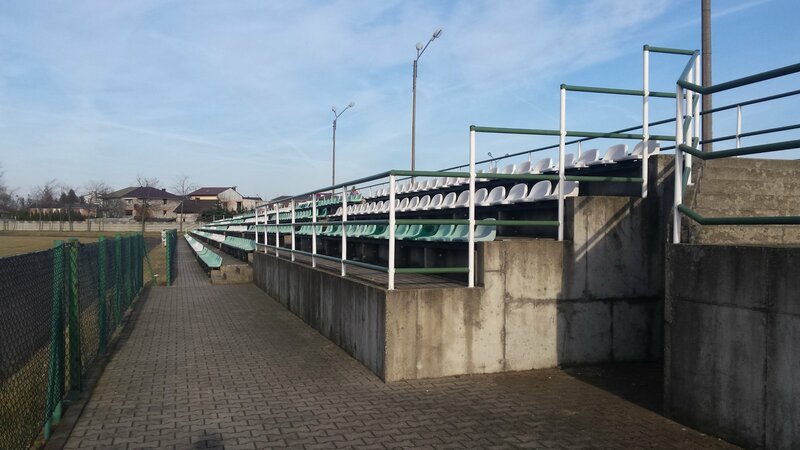 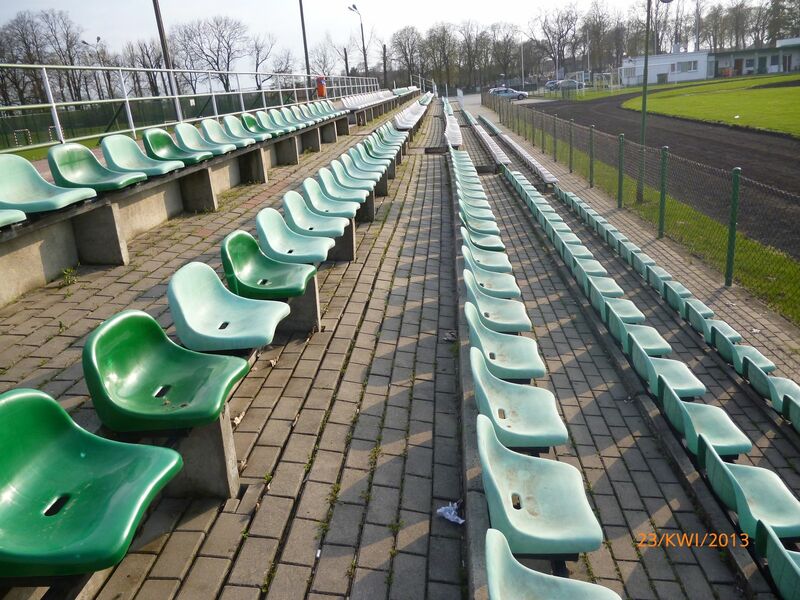 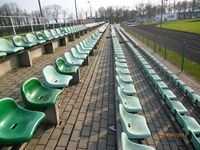 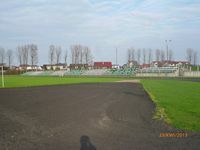 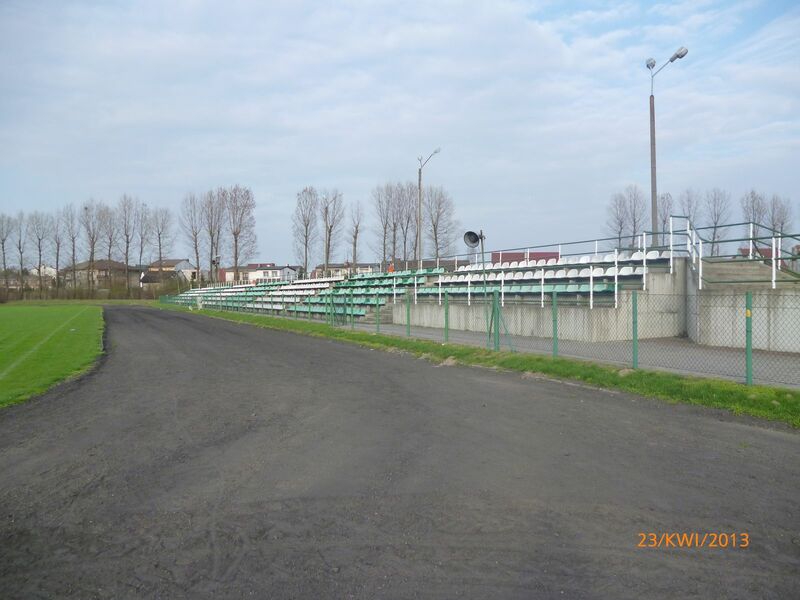 Based in northern part of the town it has one land slope stand with 8 sections of seating. 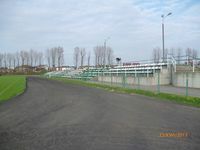 Behind the western end administrative building is located. 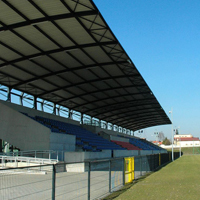 Next to the stadium are two training pitches (one full-sized) and two tennis courts.